Take care of your neighbors—and yourself! At this exciting fundraiser, you can help some of the most vulnerable members of our community, just by getting a massage! 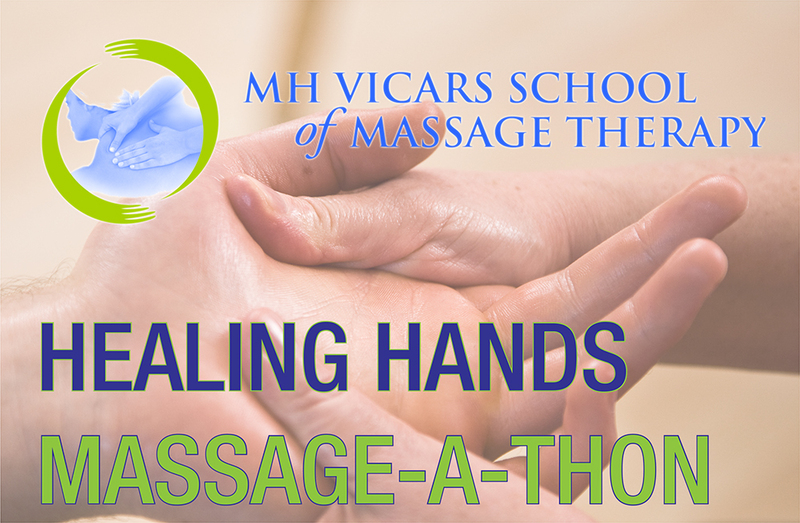 MH Vicars School of Massage will match every single dollar raised. All proceeds will be donated to WIN House, who offer emergency support and housing to thousands of Edmonton women and children fleeing domestic violence every year. $35 for a 1-hour massage. Call 780-491-0574 to book your spot.